Contact us to ask our paypal address and simply send the money. Contact at the sidebar email for more info! The profile(s) will be sent to your email! 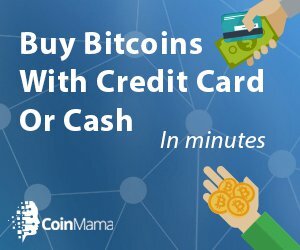 • Use Coinmama.com to buy bitcoin with credit card. Easy, reliable and fast option! • Or Loalbitcoins.com: meet someone who sells it, or choose bank wire transfer or Neteller/Moneybookers. 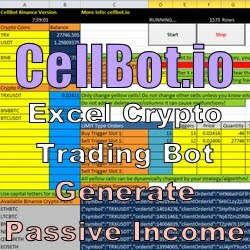 You can choose reputable members with 100% feedbacks for safe bitcoin buying. After please contact us and send the right amount of bitcoins to our bitcoin address. When the payment is confirmed you will get your profiles via email within max. 24 hours (usually few minutes)! If you have questions please contact us at the sidebar's contact email! Password protected rar file to check out the profiles are real!